This WooLee Winder will fit the all models of the HansenCrafts MiniSpinner. It uses the whorls from HansenCrafts so the ratios remain the same as with your stock flyer. 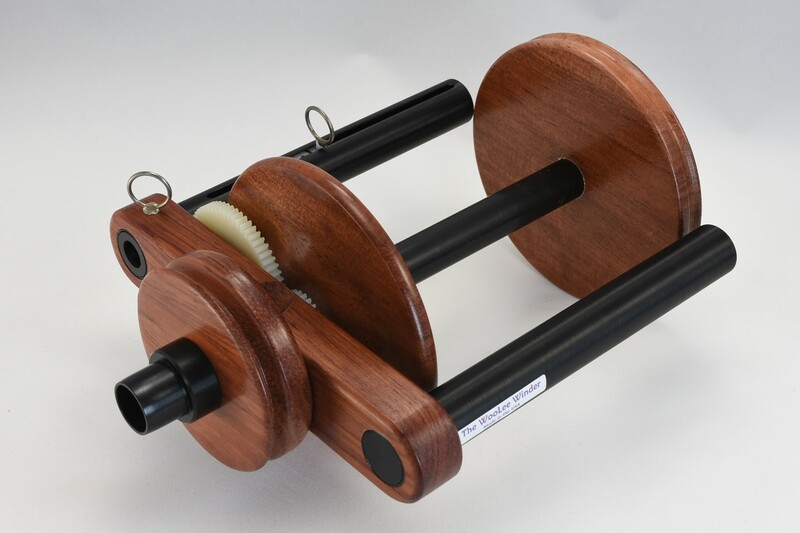 The WooLee Winder consists of the flyer and one bobbin.